Flying Coach is still the go-to for many of us who simply want to get from point A to point B without the extra cost attached to getting there. After all, having more money to spend when you land is often an important part of the journey. However, on some of those really long flights, it pays to add a little extra for Premium Economy. 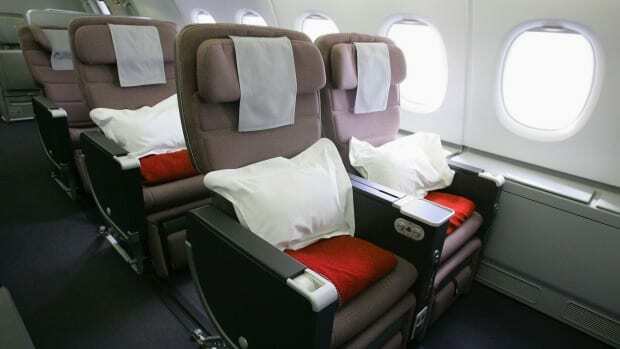 This is basically the seating between Coach and Business class and makes a big difference on those long distance flights! 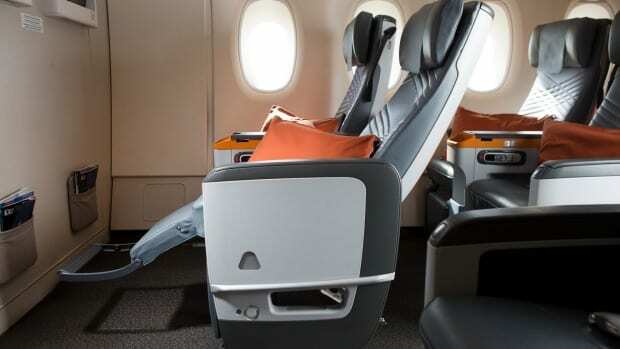 These are the top 3 airlines with Premium Economy as an option on flights. Singapore Airlines is known as one of the best commercial airlines in the world and flyers frequently comment on how luxurious their in-flight service is. While flying coach on Singapore Airlines is often equated to flying business class on some cheaper airlines, flying Premium Coach is a major step up! Passengers get an additional six inches of legroom and nine inches of recline space and tasteful leather seats. You also get access to an amazing service known as ‘Book the Cook’ which allows you to pre-order a meal prepared by a celebrity chef! Each seat also comes with noise-canceling headphones and a crisp, 13-inch HD touchscreen display. Definitely worth the extra cash! Singapore to San-Francisco – $890 in Coach, $1,448 in Premium. While Delta doesn’t compete with Singapore Airlines in terms of cost in relation to the benefits of upgrading, the service is still definitely worth checking out on long distance flights. 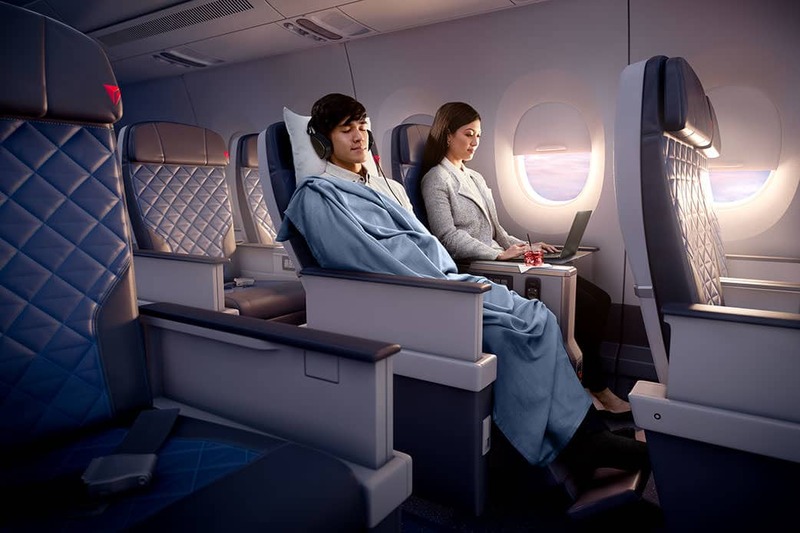 With Delta, you’ll get eight inches of extra legroom, more personal storage space, and a lot more elbow room. Not to mention the improved in-flight food means your appetite will be satisfied. Detroit to Shanghai – $1,047 in Economy and $2,103 in Premium. While the cost of upgrading is the highest out of all of these airlines, the additional space and comfort are definitely on-par. Each seat is 20 inches wide and gives 40 inches in height, as well as lower armrests for easier in-flight mobility on board. I would say that the biggest bonus of this service is the priority check-in feature and the welcome drinks! Los Angeles to Melbourne – $2,534 or $3,085 on average.